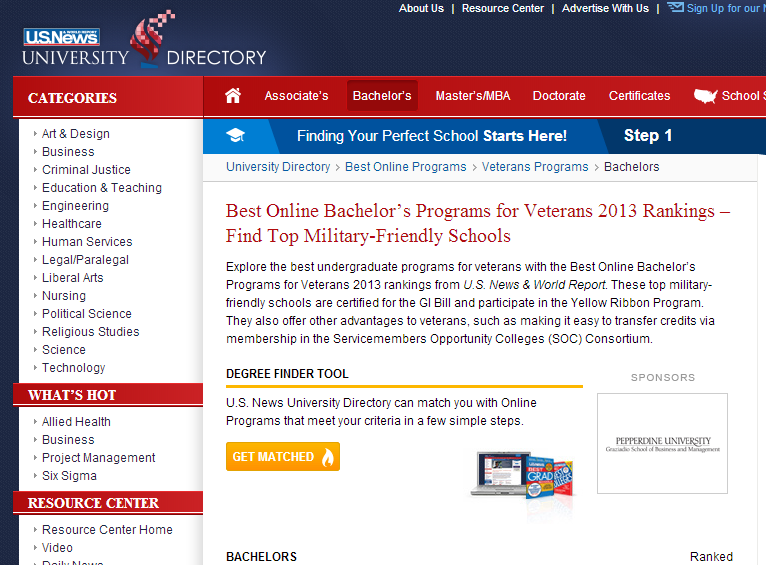 This ranking demonstrates the strong support system we've put in place for veterans at Peirce College. Veterans have a unique set of challenges when returning to civilian life, and we are committed to helping them position themselves for successful careers. 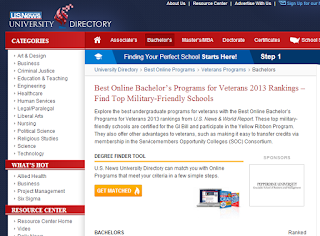 In addition to all the requirements U.S. News was looking for in its ranking, we offer the Protect & Serve Grant, a tuition-based scholarship for veterans, active military members, and their families. We also have the opportunity for military members to get school credit for military experience, and we partner with a host of veteran support services, such as Veterans Upward Bound. By offering these opportunities and more, we hope to honor military members for their service to our country and help them start their civilian lives as easily and seamlessly as possible. We want to thank the dedicated group of faculty, staff, and students who helped make this ranking possible. We couldn't have done it without your support. If you want to see the full list of rankings or the methodology for how the rankings were decided, visit U.S. News and World Report's website.